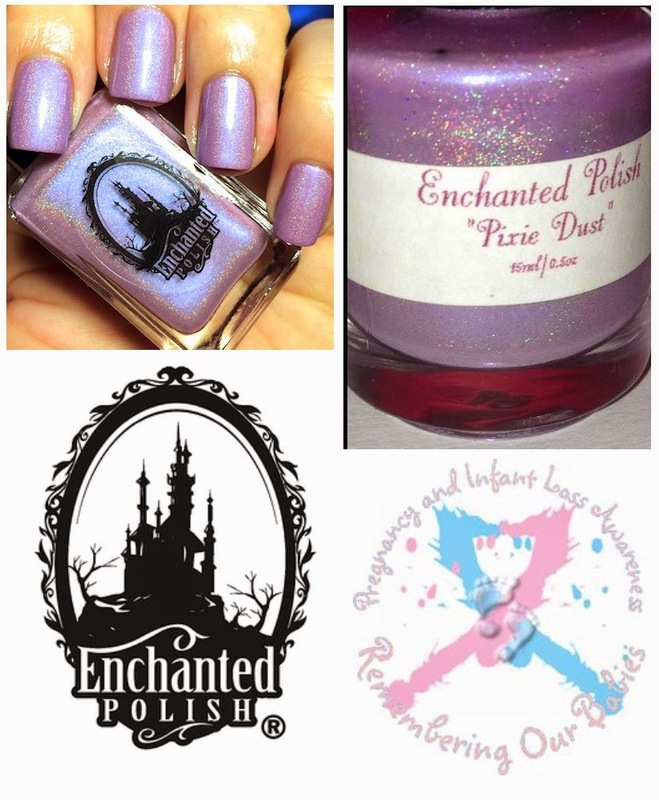 Auction lot 34 is a special polish donated by the lovely and generous Chelsea from Enchanted Polish. This beauty is Pixie Dust and I'm told this is only the second bottle in existence. We are very lucky to have it included in our auctions.